The Life Fitness T3-5 treadmill is probably the best Life Fitness model you can buy for 2006. Compared to last year’s similar model, the Life Fitness T3i, this one provides more features for less the price. 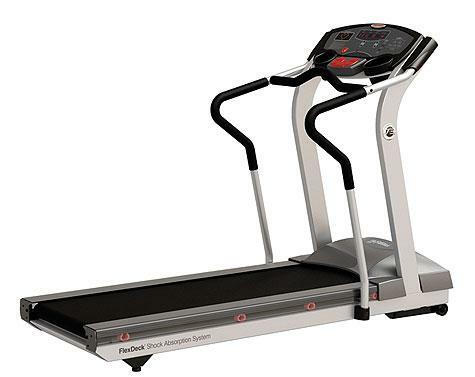 If you want a Life Fitness treadmill that provides excellent value, then look no further. This model is the best Life Fitness treadmill in terms of value. It comes with lots of features, solid frame, and powerful motor. Definitely, this is one of the best treadmills you can buy below $3,000. The Life Fitness T3-5 treadmill boasts a 3.0HP continuous duty motor that has a max speed of 12mph and a max incline of 15%. This motor is perfect for beginners, intermediate or advance runners who want intense workouts. 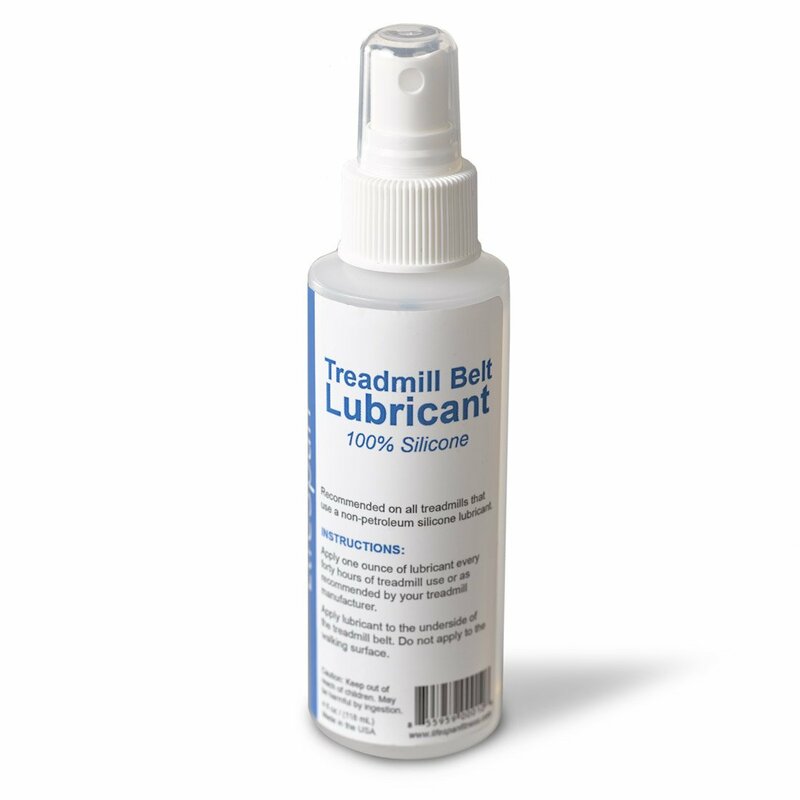 The 20” x 60” tread belt is longer than the more basic Life Fitness T3-0. With it, you’ll get more room to move freely while running. And just like others in the T-series, this model also features the FlexDeck Shock Absorption System which reduces stress on your joints while running to help prevent injuries. This model also features 15 pre-programmed workouts (which includes 2 new Daily Training Workouts), 7 My Workouts™ programs and 1 My Custom Workout to provide you with the variety and flexibility you need to reach your training goals. Other features include a 16-character LED readout which shows you information regarding your run, an intuitive console that is very user friendly, Polar Telemetry heart rate monitor with wireless chest strap for HR workouts, quickstart for workout flexibility, a reading rack and an accessory tray to place your magazines and sports bottles. Unlike last year where the biggest weakness of most Life Fitness treadmills is that they are overpriced, this year’s models provide excellent value. With that said, it would be hard to find a weakness on this machine. I highly recommend the Life Fitness T3-5 treadmill for the exceptional value it provides. This is definitely one of the best in this price range. However, with a price tag of over $2,500, most might not be able to afford it. If this is the case, then I suggest looking for an alternative with our Best Buy Treadmills page. If you plan on buying a Life Fitness T3-5 treadmill, I suggest you buy it at lifefitness.com. They offer the best price around the net. You can get it for just $2,599.